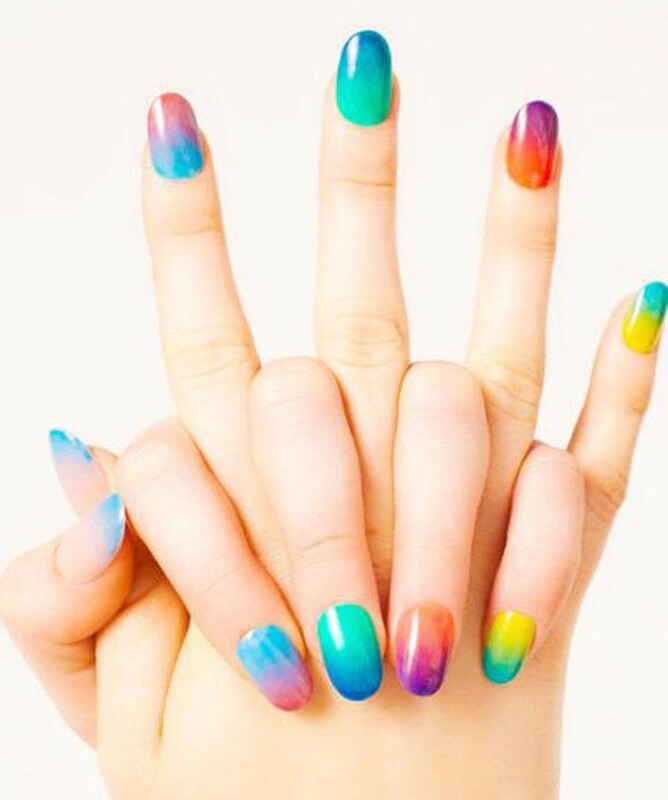 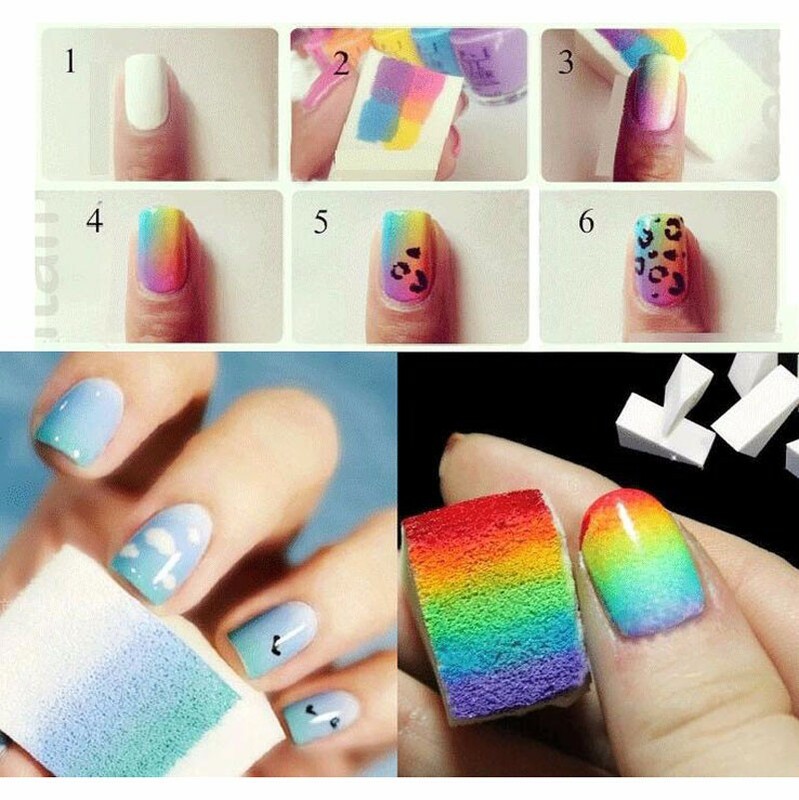 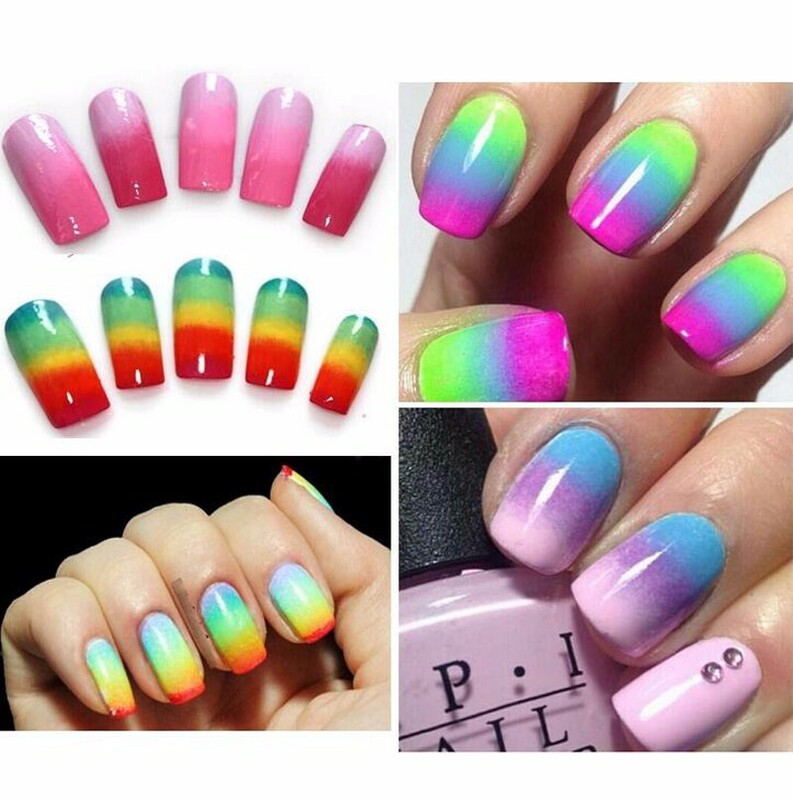 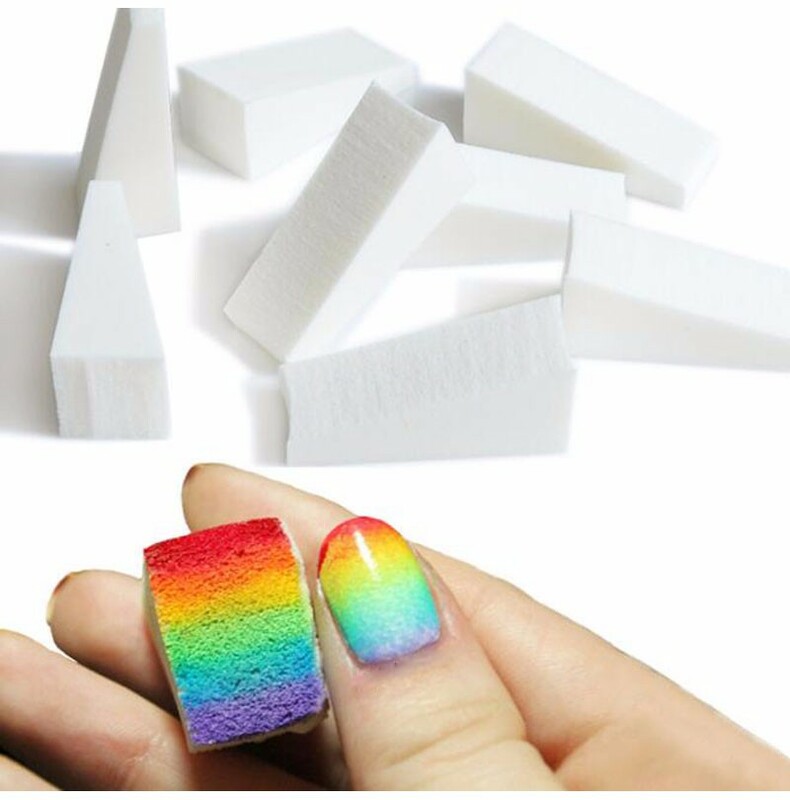 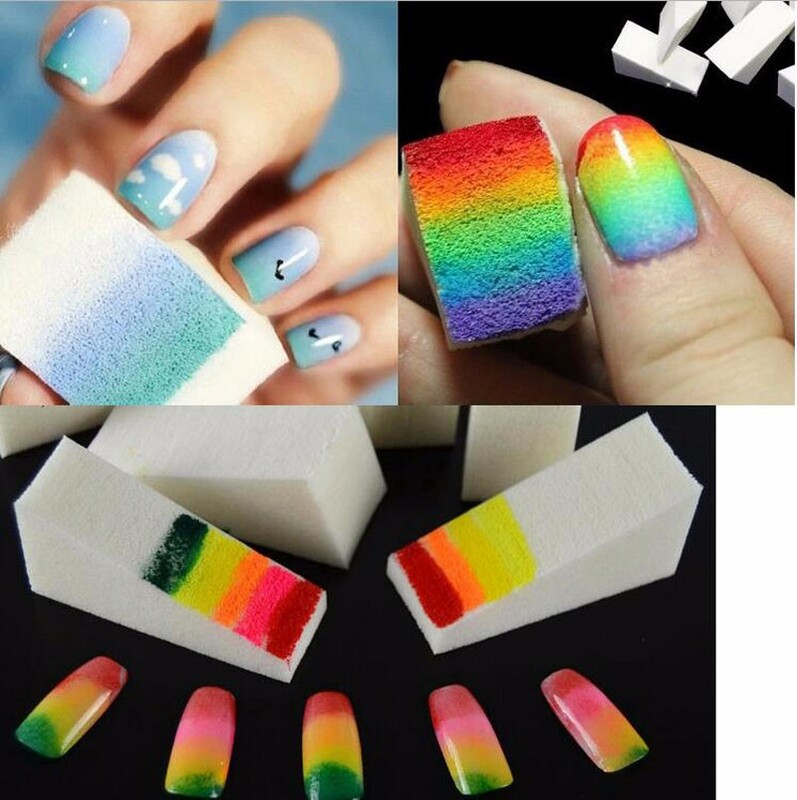 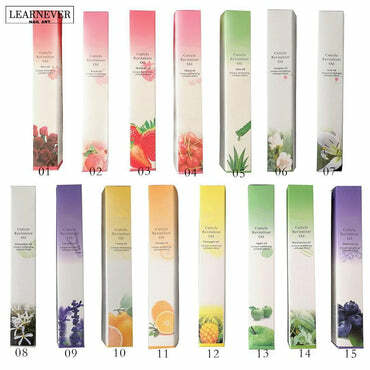 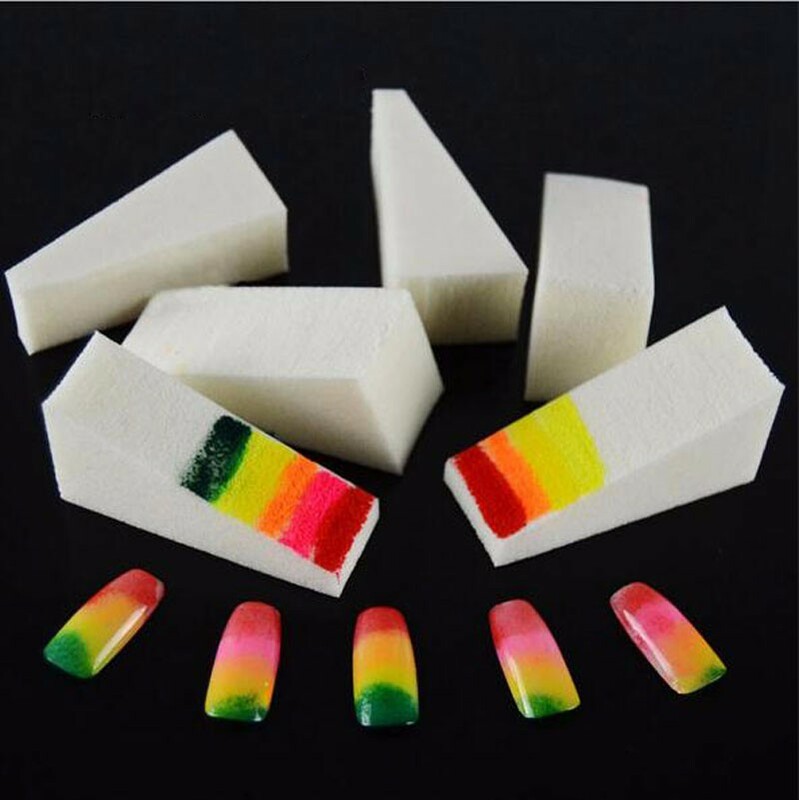 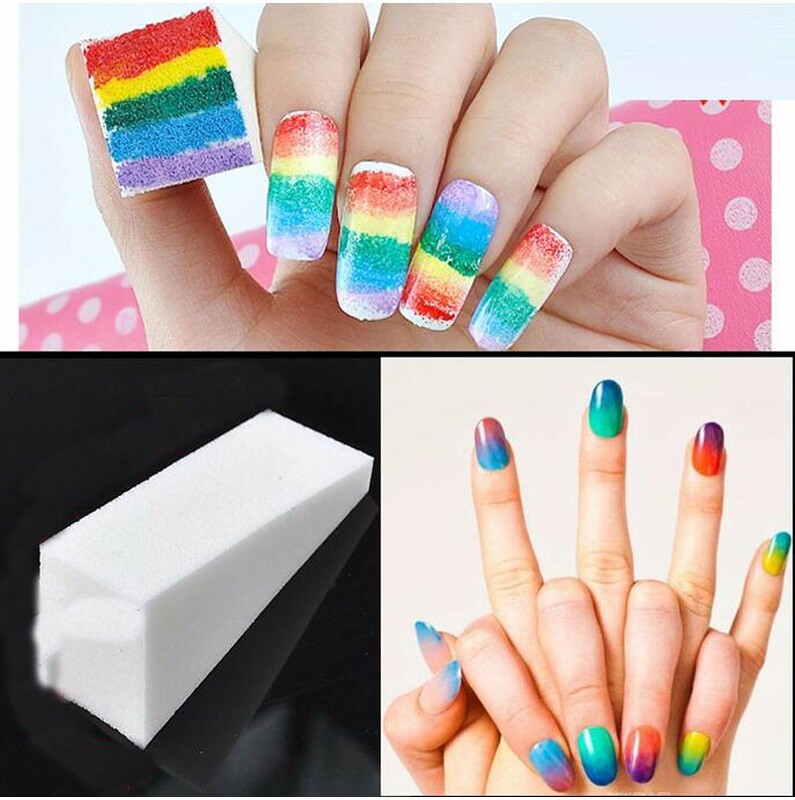 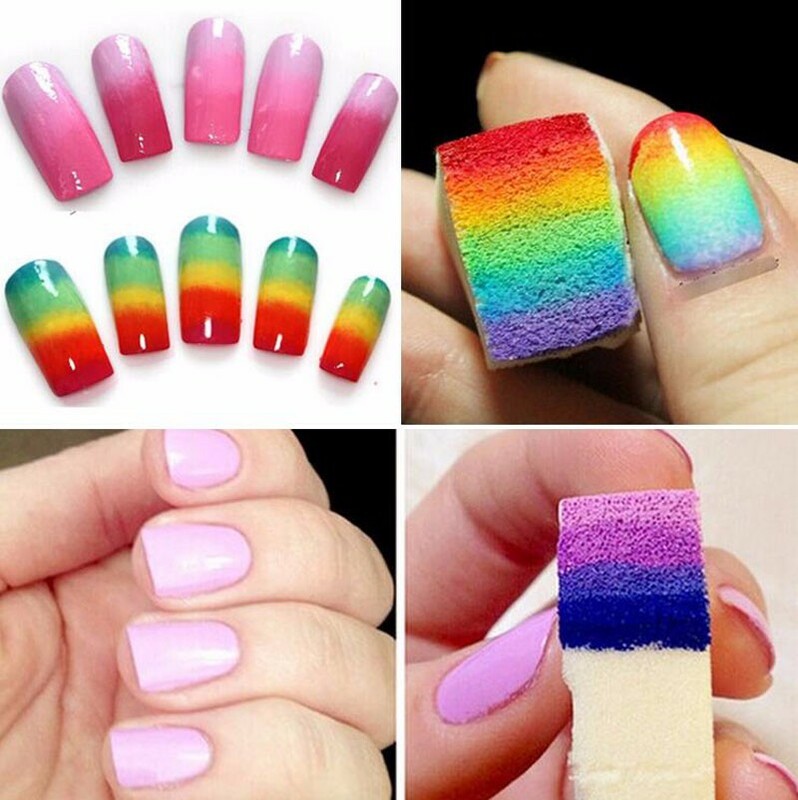 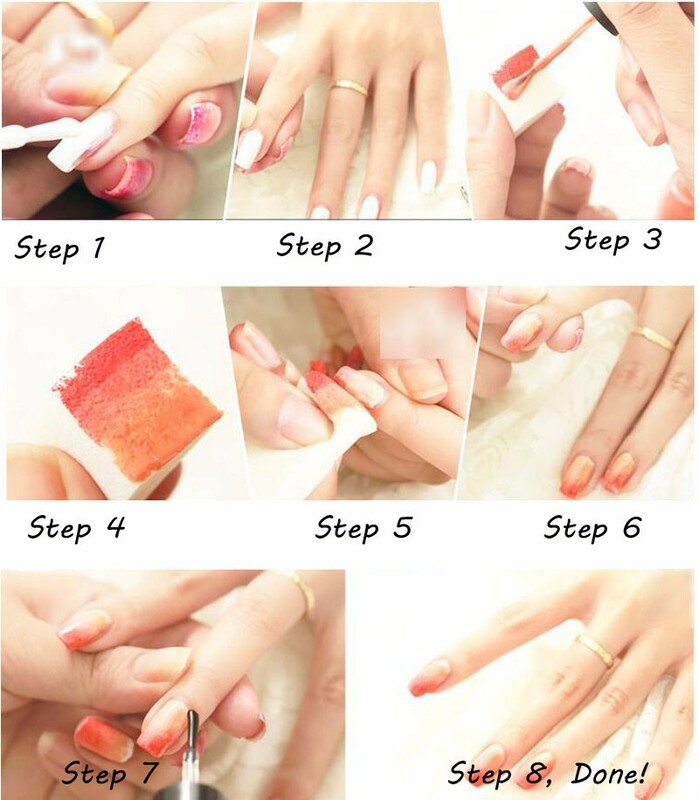 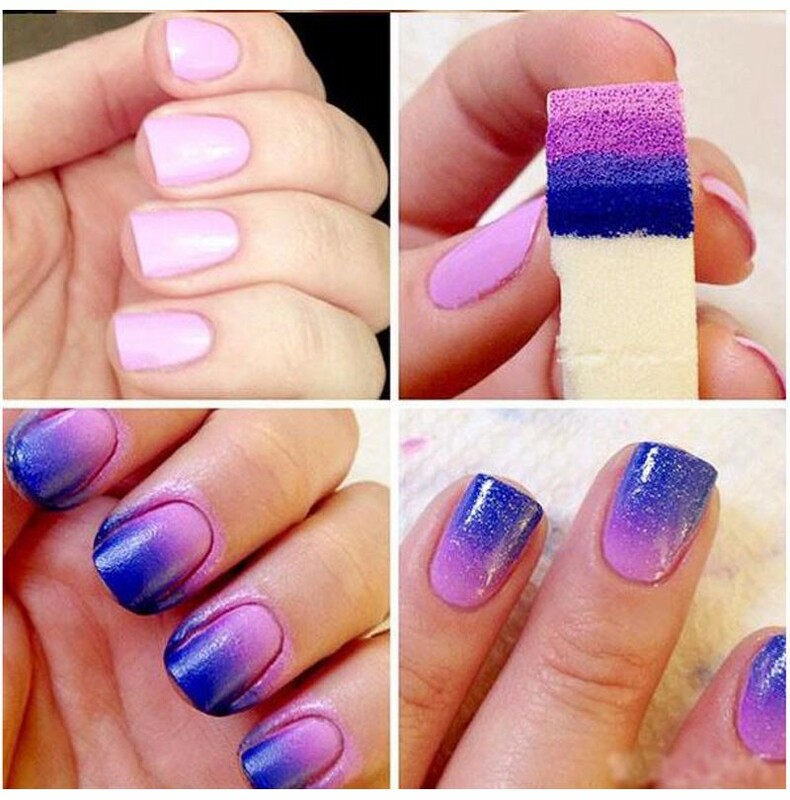 1,This Sponge Can be used for diy fade color manicure nail art. 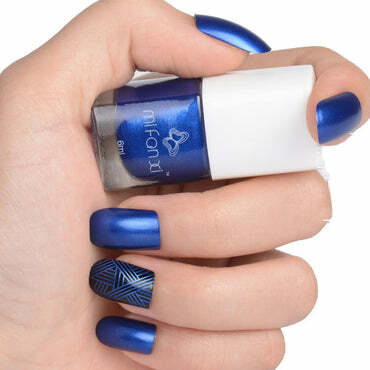 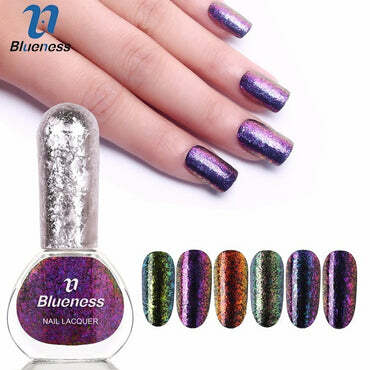 Nail Polish Silver Holo Laser Stamping Polish DIY Image Printing. 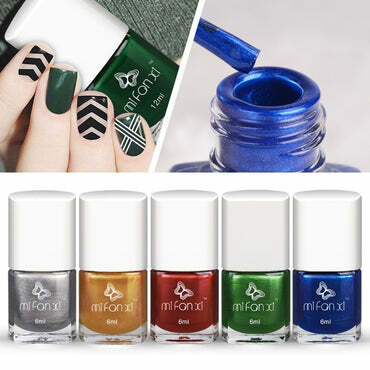 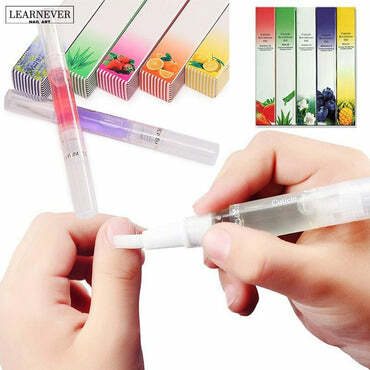 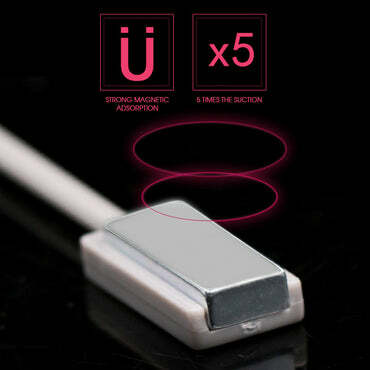 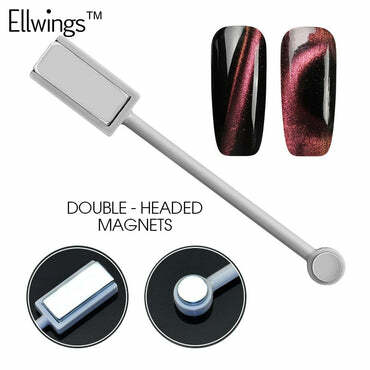 Strong Magnetic Manicure Tool for Cat Eye UV Gel Nail Polish.